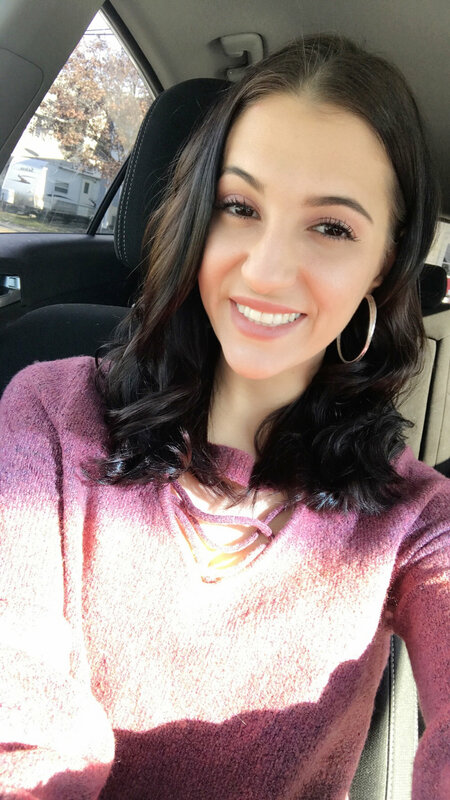 Since first getting into music at an early age, 26-year-old Alicia says she now “lives to sing.” She also works with kids on a daily basis as part of her mom’s family daycare, so she knows how important it is that children feel safe. Alicia, who can whistle any song in perfect pitch, almost made it on Season 7 of The Voice, but teams were full when it came time for her audition. To see Alicia and our 11 other contestants take the stage, visit https://www.eventbrite.com/e/nepa-sings-finals-tickets-43246616795 or call (570) 855-2247 to purchase your tickets.